I firmly believe homeschooling is made easier by being an introvert. But let's be honest. It can also make it hard in other ways. As with every aspect of homeschooling and life, we bring our personality with us. It is an essential part of who we are and how we interact with our family and other people. So how has my introversion made homeschooling more difficult at times? As much as I would love for my kids to do every activity they desire, it’s just not going to happen. Between homeschooling, housekeeping, life maintenance tasks, and my need for downtime, fitting in various extra activities for six children often takes a lower priority. This can make me feel like a terrible mom at times. Will my children grow up and resent the fact that they aren't classical pianists, musical theater phenoms, and didn't attend college on sports scholarships? I don't know. Maybe. But our time and resources are limited, and it’s up to me to make the best decisions I can for the entire family. I’m sure that my choices will be questioned at some point, but that's part of being a parent. I can take it. Did you know that when you homeschool, you're often with your children all day, every day? Crazy, right? You're always on call to referee disagreements, give direction, talk through emotions, and offer support, even when all you want to do is binge on Netflix. So how do I deal with all this closeness? First, I try to remember the reasons I chose this homeschooling lifestyle. Things such as connection with my children and the strengthening of sibling relationships. But secondly, I look for opportunities to carve out a sliver of silence. Can they all go outside while I enjoy a cup of tea? Maybe I can sneak away to the garage and Voxer a long distance friend? I've accepted that there won't be long stretches of uninterrupted time. Instead, I grab a few minutes of peace when it's available. The problem isn't that homeschoolers don't socialize adequately. It's that we moms are responsible for the logistics. I wonder if this is true for kids in school today, or if this is just a homeschool phenomenon. For most social plans, I am the conduit. As a kid, I worked out plans with friends before I proposed them to my parents for approval, but my children rarely seem to do this. Instead, I get the texts or Facebook messages to schedule events and get-togethers. Other homeschool moms and I work out the details and implement the plan. Also, as homeschoolers, many of our friends are often far-flung. They could be as close as a few miles, or as far as an hour away. I don't have a real solution for this yet. I may only find it once my oldest has a driver's license. 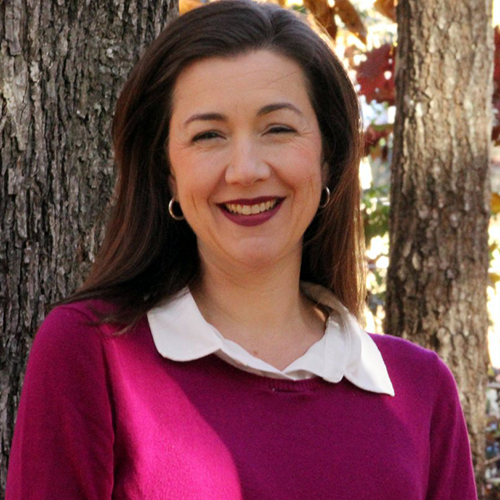 Meeting the needs of your extroverted children can be difficult for an introverted mom. Luckily, I don't seem to have any children so extroverted that they are unhappy at home. But I do have a few that prefer more activity. However, I have other children that need downtime, especially after a full day of socializing. Balancing the two can be tricky. 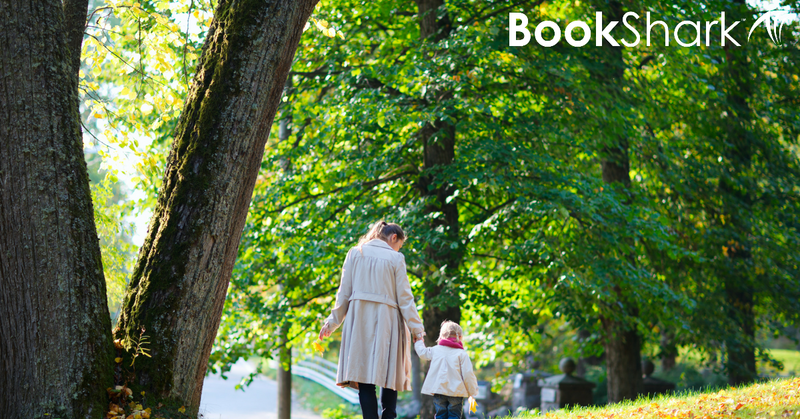 As an introverted mom, I tend to make sure we have breathing room in our schedule. It's a necessity for the introverts of the family, and I believe it even benefits the extroverts as well. 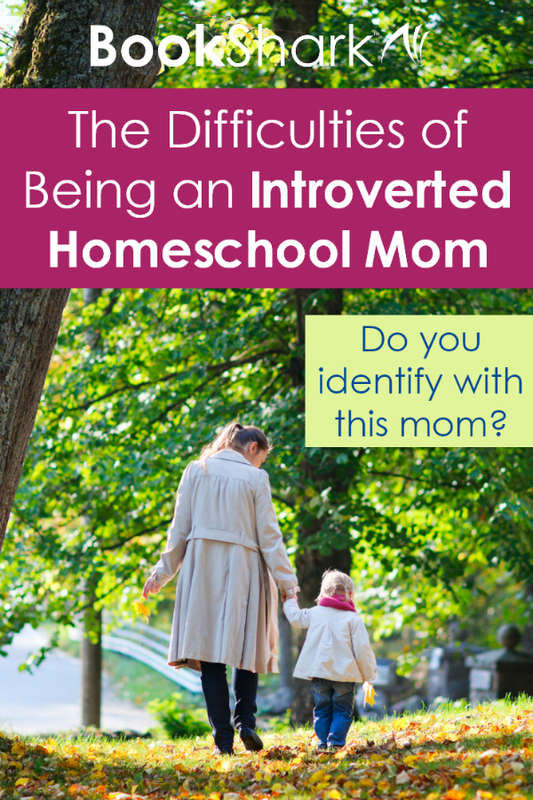 Being an introverted homeschool mom can be an arduous journey. We must recognize our needs so we can minimize the stress and find a balance to our days. For me, my belief and desire to homeschool have always trumped my introverted cravings. I don't discard my need for downtime to recharge. However, I do accept that it might not happen as often or when I would like. Like they say, the days are long but the years are short. I enjoy solitude. But, I don't believe I'll look back on my life with regret over the hours spent with my children instead.